So there I was sitting in the barber chair trimming my mini fro when the phone rings. It’s the Japanese Embassy! I’m congratulated told to get a pen as my new home will soon be in Shimane. Shimane? Hmm never heard of it but I’m so excited I jump out the chair to weird looks from the other patrons in the barbershop. “Shimane is your prefecture and Ama-cho is your contracting organisation”, said a friendly voice on the phone, sounds cool enough. 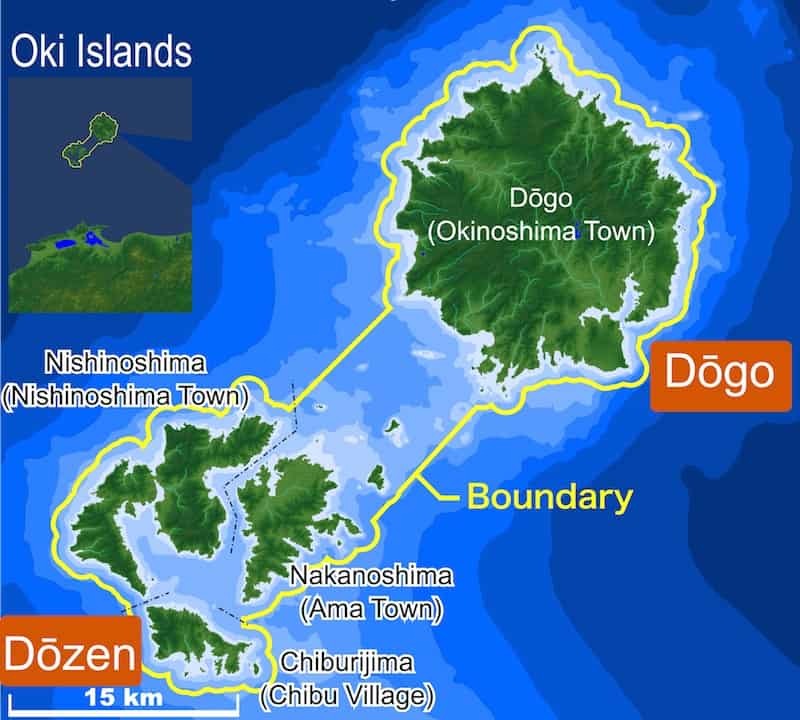 I finish my cut and excitedly grab my phone to Google Shimane; it’s on the mainland? Cool? Next to Tottori and Hiroshima prefectures? Nice! Now, where is Ama-cho? I can’t find it! After a few minutes, my heart pounding out of my chest, I decided to Google Ama-cho instead. Is it on an island? Or is it an island? Is it part of a group of islands? It’s not on the mainland! Cue panic attack. Fast forward a few days and dozens of hours of research and I have found out almost everything I can about Ama-cho there is to know without actually visiting via videos, blog posts, AJET, Facebook, Twitter, Instagram and other sources. How do I feel now? Much less panicked to be honest. I knew the JET program would be a new and interesting adventure so basically nothing has changed and at least my experience will be quite unique. My new home, come late July 2017 will be Japan, Shimane, Oki Islands, Nakanoshima, Ama Town. Stay tuned for more info and join me as I exchange culture and assist in teaching English… In JAPAN. I’m also going. Read a few of your articles a year or two ago and now you’re finally going! Congrats! Praise the Lord. Thank you and congrats to you too! You going from Kingston or another consulate? Congratulations Kirky!!! Enjoy and absorb as much as you can.